Innovative space saver can be folded and roll away. 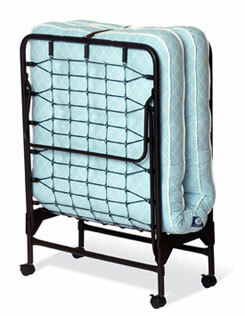 Folding mattress specially designed to get the same comfort on the fold mattresses. Width - 30in. t& 36in. Height - 75in. & 78in. A good foundation (bed) is as important as good mattress. The two are designed to work together. Spring Base and platform base are both available. 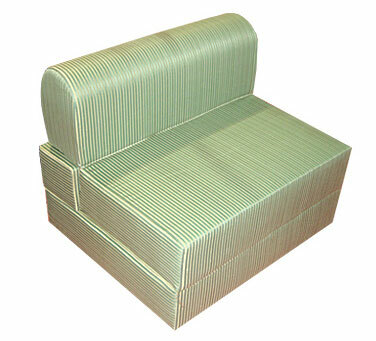 Wooden frame with springs in middle for adding elasticity & comfort. Wooden frame with wooden platform for the firm yet comfortable surface. A good foundation (bed) is as important as good mattress. We offer wooden beds compatible with your choice of mattress. We use non-allegic and anti-bug wood material to construct these wooden beds giving firm yet comfortable surface.